Two sister department run under the department of Biology namely Department of Botany and Zoology. Biology is the Science of living organism and their interaction with the world around us. Department of Biology offers courses that emphasize the structure and function of the organisms, from the molecules to the ecosystem. We also have Cooperate program for student who wish work experience intermixed with studying. 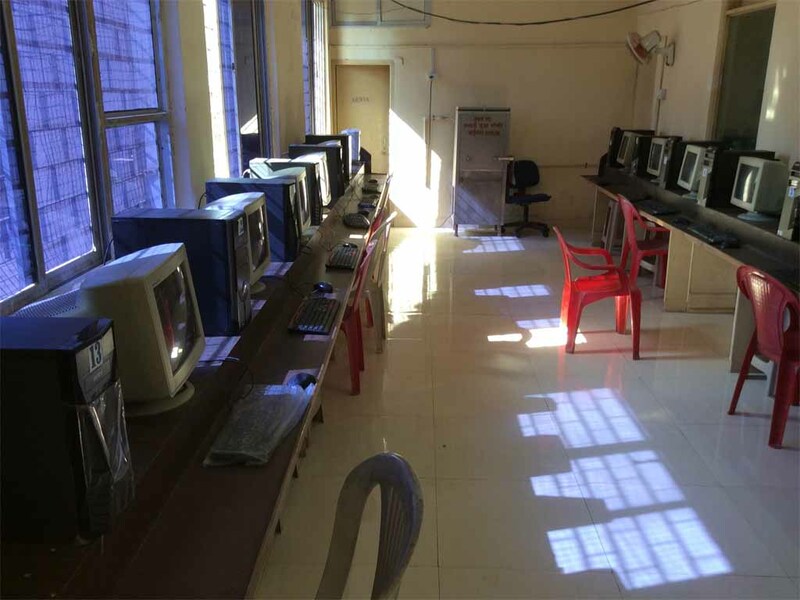 Facilities available in biology laboratory include basic light and ventilation. Proper furniture for seating arrangement of staff members and student facing the light for observation of the specimens under the microscope. Individual shelves for the chemicals and locker for teacher and the students are available. The basic instruments like waterbath, heating and cooling dry bath, high speed centrifuge, chromatographic chamber, autoclave, dissecting microscope, simple microscope, dissection box are available. 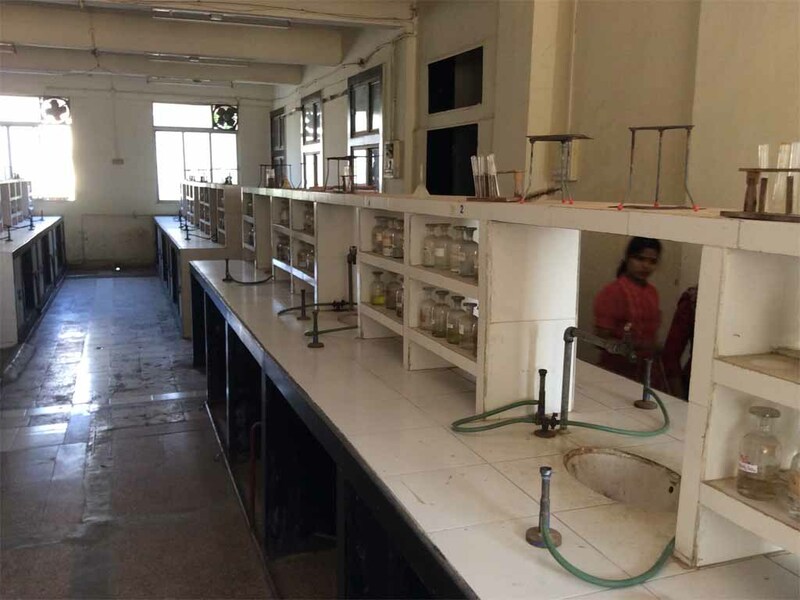 Burners with LPG gas cylinder connection, Kerosene burners, test tubes, burettes, pipettes, and slides for basic experiments in biology are available. All the basic laboratory chemicals and plant and animal specimens of various phylum are available for creating the knowledge and interest in students related to the syllabus. 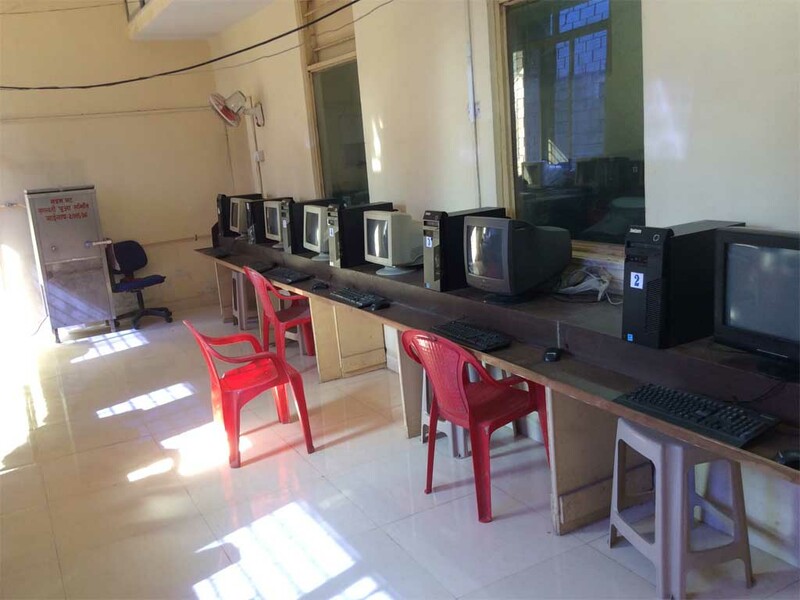 The laboratory is well equipped with Computer facility with internet and printer facilities to the teachers and students to perform the power point presentations. The department has library of departmental books which includes text books as well as reference books. Medicinal plant garden was planted and maintained B.Ed. students and plants were named scientifically and medicinal importance is written on each plant. With safety point of view the laboratory has two doors at the rare ends for the exit and fire extinguisher is placed in the middle.